Henry Smith & Hamylton are one of the biggest optical families in the industry. After running for over 100 years and spanning to 8 different practices across the UK, they are one of the first ever family based opticians to enter the healthcare industry. HSH like to take that into their company ethos and treat each of their valued staff like family, which is what has made their team work so well together. All the same opportunities are available with this employer and more! With a chance to become fully qualified in all aspects of your job and trained by experts in the healthcare field. 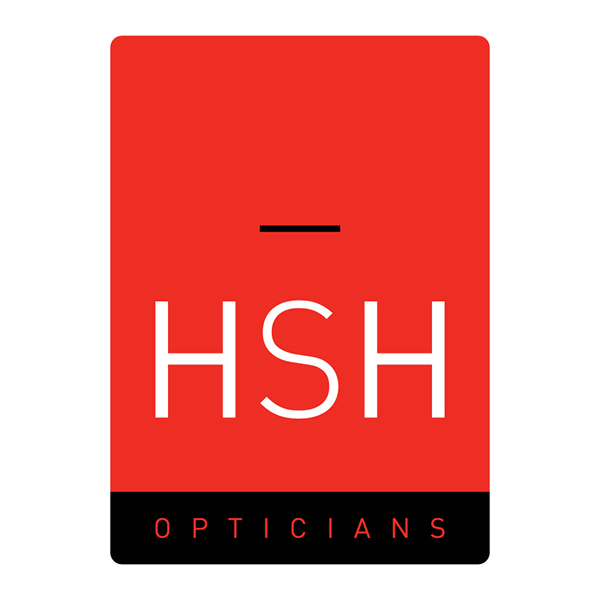 HSH are always pushing the limits in optometry and with their new digital retinal imaging, they are now able keep up with the latest cutting edge technology in today’s market. At Inspired Selections we are very proud to be working with an optical chain that are constantly pushing Optics forward and many of our candidates have gone on to have very successful careers at Henry Smith & Hamylton.